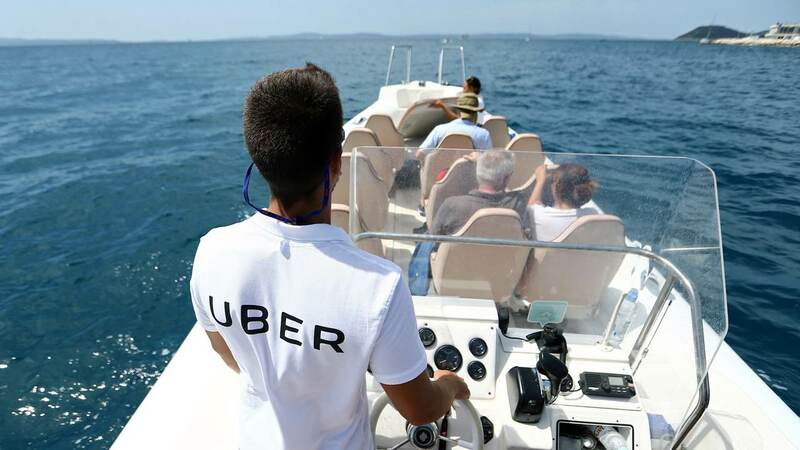 After Croatia, Turkey and Egypt, India is the fourth country where Uber now has UberBOAT services. 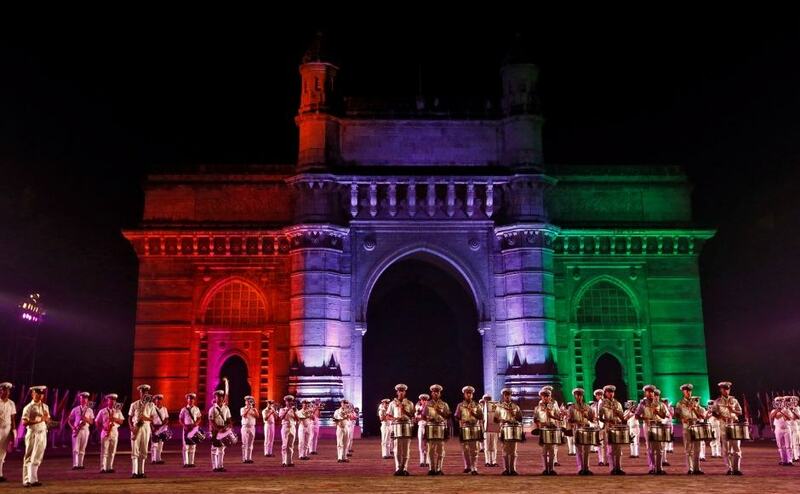 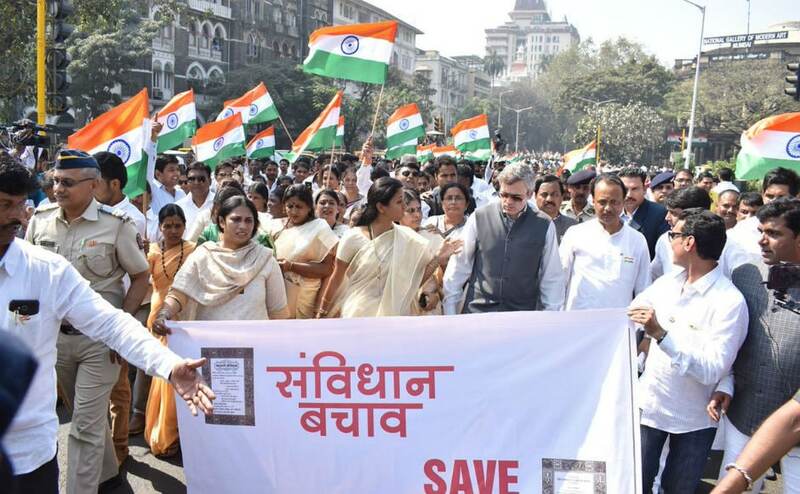 A BJP MLA demanded on Wednesday that the landmark Gateway of India be renamed "Bharat Dwaar" as a fitting tribute to patriots, martyrs and freedom fighters. 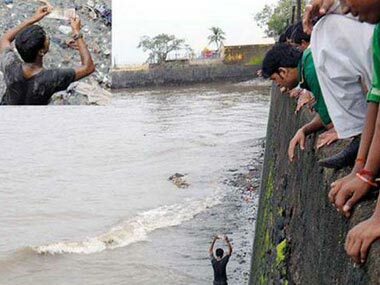 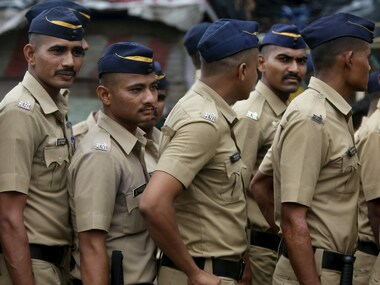 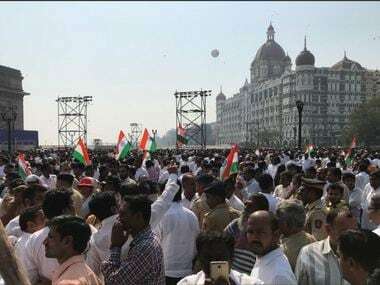 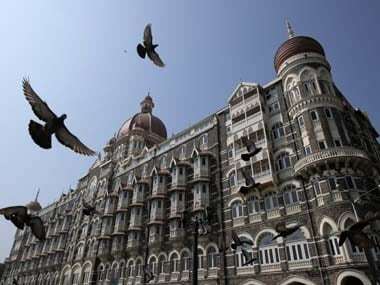 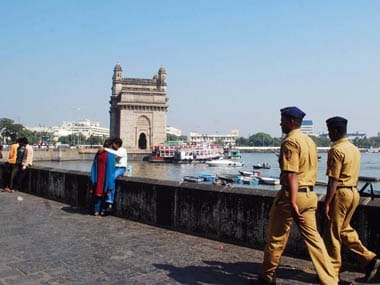 Several notes of Rs 1000 were mysteriously seen floating around Mumbai's Gateway of India as locals rushed in to collect them even as police detained people for jumping in the sea.